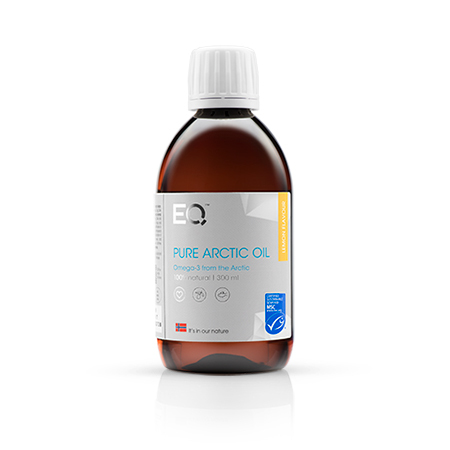 Pre-Paid EQ Pure Arctic Oil Premium with 1 EQ Omega Tests (to be used in month 5.) 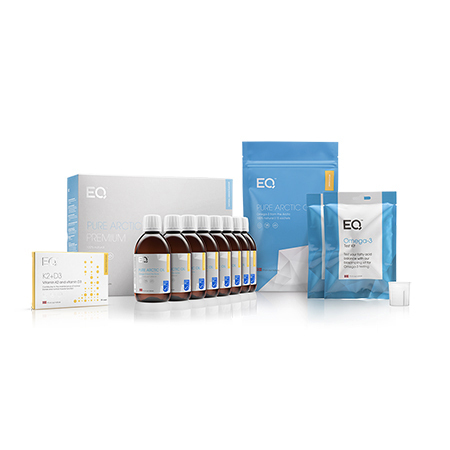 is for you who have already taken an EQ Omega-3 Test. 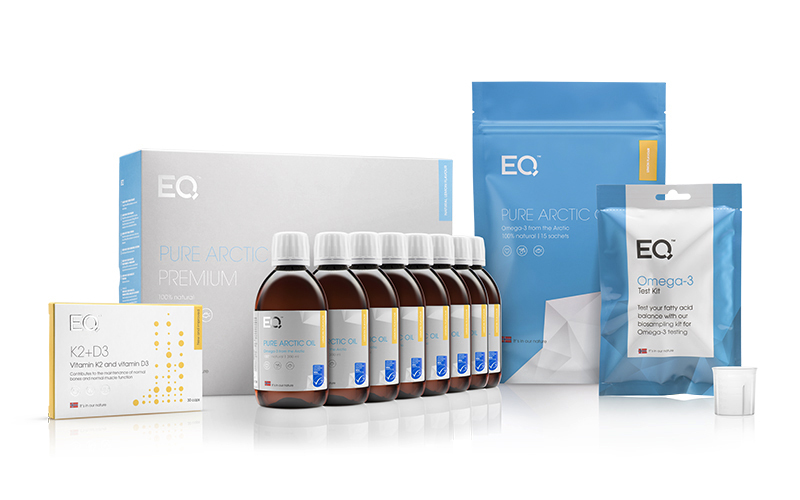 This Pre-Paid includes one EQ Omega-3 Test Kit. 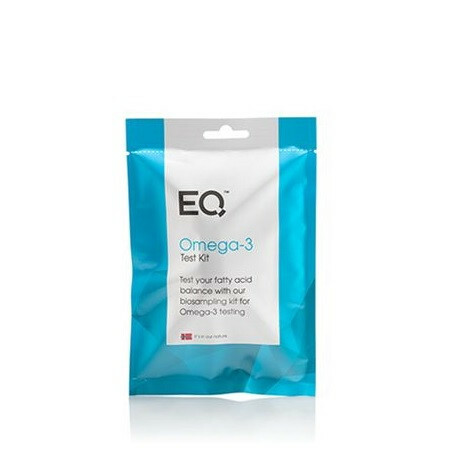 You can now get quick info about your omega-6 and omega-3 ratio with a simple home blood test. 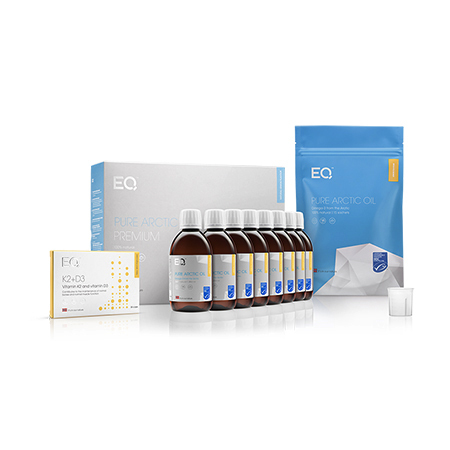 Check out your results on omegaratiotest.com/en after 15 – 20 working days.